At Liner & Elsen in Portland, Oregon, the owners followed their dream to create a store that's dedicated to wine. 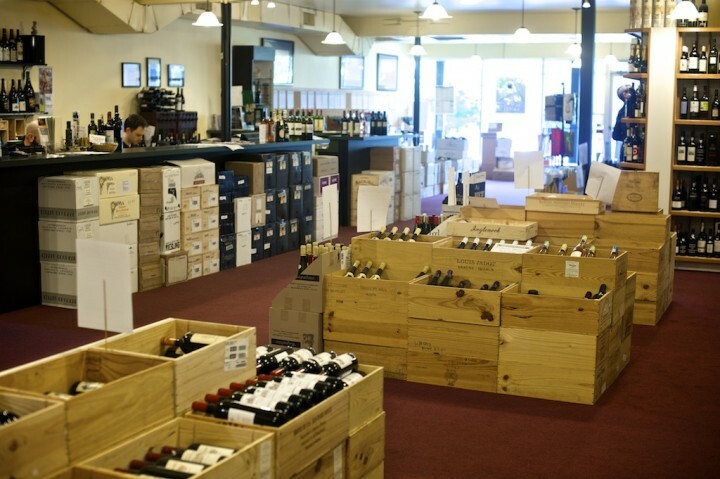 Tucked away just off the main drag in Portland, Oregon’s Nob Hill area, Liner & Elsen Wine Merchants caters to an eclectic crowd of neighborhood customers and local wine enthusiasts, along with online shoppers from around the country. Owner Bob Scherb admits his store is “quirky.” Rather than offer what people expect, the selection reflects Scherb’s particular passions. That approach means lots of Burgundy and a wide array of Riesling, but with an emphasis on European wines and a lesser focus on California. Scherb’s insistence on emphasizing wines he loves has driven his business for nearly 16 years. The result is a store that generates between $3 million and $4 million in revenue annually and provides “a tremendous amount of fun” for Scherb and his wife and business partner, Renee. Despite wages that were minuscule compared to his earnings as a therapist, Scherb spent an ever-increasing amount of time at the wine shop, thinking he’d get the notion of opening his own store out of his system. “But that idea kind of backfired because I loved it,” he explains. In 1998, Scherb and his wife moved to Portland. After initially applying for jobs in the therapy field, Scherb discovered that Liner & Elsen was for sale. He purchased the store and kept previous owners Bob Liner and Matt Elsen on for a six-week transitional period. “We opened in 1998—one day before Thanksgiving,” Scherb says. Since taking over, Scherb has moved the store to a new location in a tony section of Northwest Portland, launched an online business and evolved the wine selection considerably. 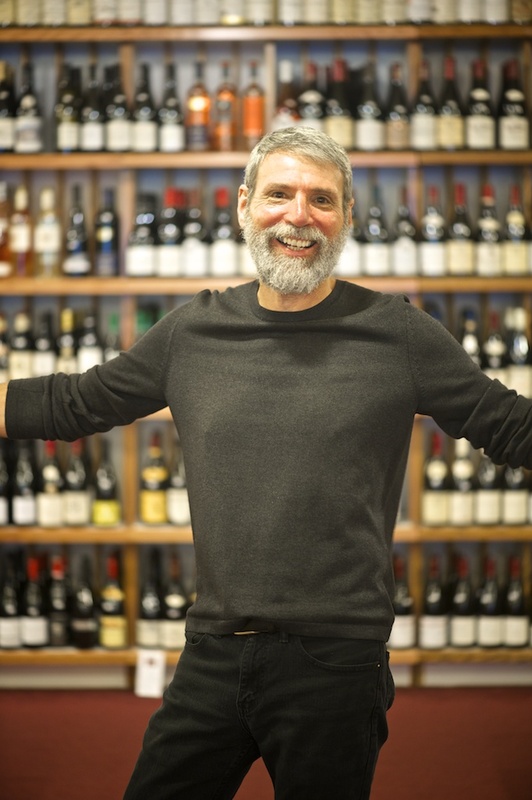 “I wanted to expand the depth and the breadth of European wines, especially Burgundy, because that’s my passion,” he explains, noting that now the store has roughly 250 Burgundy SKUs—about 10 percent of the overall in-store wine selection. Liner & Elsen also has an unusually large Riesling selection, though ramping up those offerings proved to be a bit more difficult. “When I got here I saw a kind of paltry selection, so I made it my business to start focusing on Alsatian wines, especially Riesling,” he says. The remainder of the wine selection at Liner & Elsen is generally what one would expect from a high-end retailer in a cosmopolitan city. 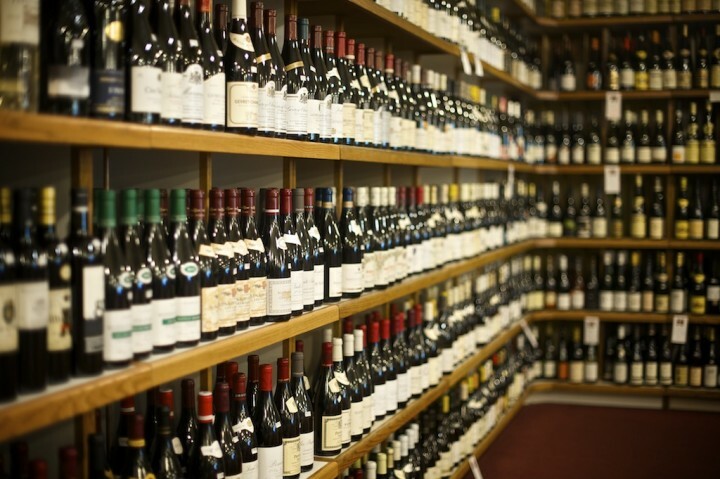 There’s a broad array of European wines, while other imports take a background position. Among U.S. wines, California wines are well represented, though typically not promoted, and Oregon wines play a smaller role. Scherb says his modest selection of Oregon offerings is due in part to heavy competition for selling the wines, as well as his personal preferences. 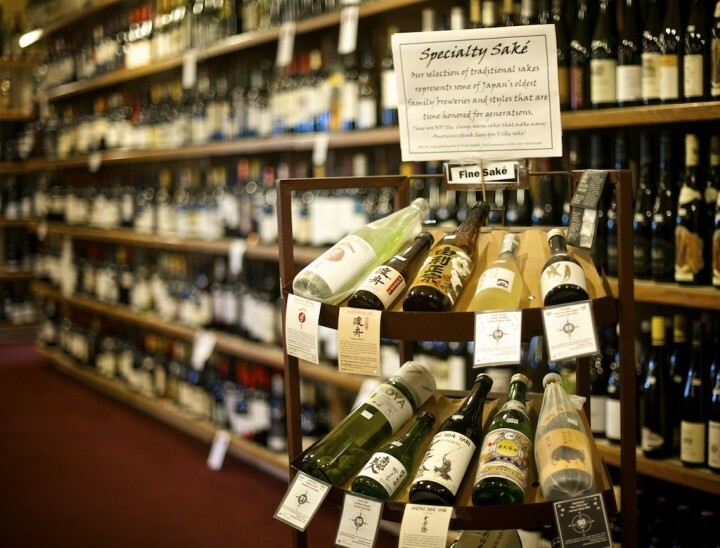 The store’s staff taste about 80 percent of the Oregon wines that are made, and many just don’t make the cut. “We work closely with a lot of people in the Oregon wine industry, but we’re not always enamored,” Scherb explains. Scherb does, however, partner with a few select Oregon wineries to make proprietary cuvées under the label Cuvée L&E. For example, the 2011 Evesham Wood Pinot Noir Le Puits Sec Cuvée L&E sells for $33.99 a 750-ml. bottle. “We work with a stable of about five wineries,” he says, noting that producers are eager for the partnerships. “Our deal is that we don’t want one of their secondary or tertiary wines—we want their best barrels.” Scherb adds that he’s heavily involved in the production. “We usually do a barrel, so about 25 cases, and some of them will sell out in a day,” he says. While Scherb’s Oregon selection isn’t the largest around, he does promote the wines. “Almost every newsletter has two or sometimes three Oregon wines in it, so I think we do a good job at giving Oregon a fair shake,” he says. 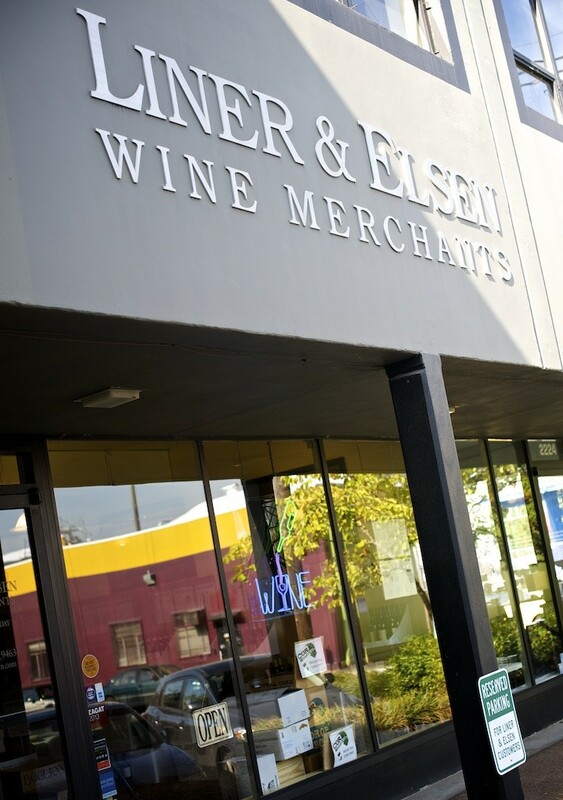 Liner & Elsen’s monthly online and print publication, which highlights select wines and prices, is the store’s key vehicle for customer communication. Scherb says more than 12,000 people receive the e-newsletter and another 5,000 to 6,000 request that a print version be sent by mail. The newsletter includes special offers, but also features wines that Scherb and his staff deem extraordinary. A recent newsletter promoted three Oregon wines, including the 2012 Crowley Pinot Noir from the Willamette Valley ($21.99 a 750-ml. bottle). The remaining 19 highlighted wines were all European, ranging from the 2013 Alianca Vinho Verde from Portugal ($8.50) to the 2008 Travaglini Gattinara from Italy ($26.99). Scherb’s customer service philosophy includes ongoing events that aim to engage and intrigue customers. At around 3,000 square feet, Liner & Elsen doesn’t appear large enough to hold big events, but the store’s fixtures convert to tabletops to accommodate the crowds. Tastings are held every first and third Friday of the month and typically emphasize a specific region. Customers pay a fee that varies depending on the wines being showcased. Scherb has also been toying with the idea of adding beer to the mix, noting that while he doesn’t have the expertise to do it justice, some on his staff do. Distilled spirits are another story. Under Oregon law, distilled spirits are sold only in stores licensed by the state. There’s a push to amend the law to include supermarkets and other large-format retail outlets—a move Scherb opposes, though it’s unlikely his business would be affected.